Our investment choices matter. Faith based investing allows you to honor your faith and make money without sacrificing performance. How do you want to live? What do you want to do? What are your dreams and goals? That's what wealth building is about. To ensure you don’t outlive your money, you need a withdrawal plan as well as a plan to continue to grow your money. 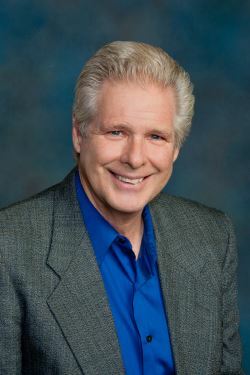 Here on my website, in the Resource section, I've compiled articles, online books and videos on many financial topics. Additionally, there are numerous financial calculators to help you answer almost any question you might have.